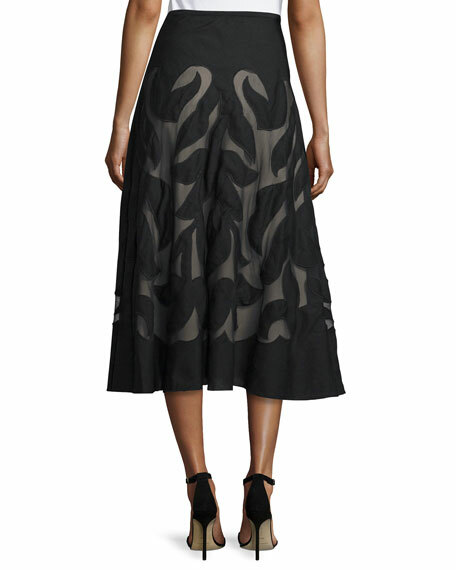 NIC+ZOE "Secret Garden" skirt, a Special Edition style. 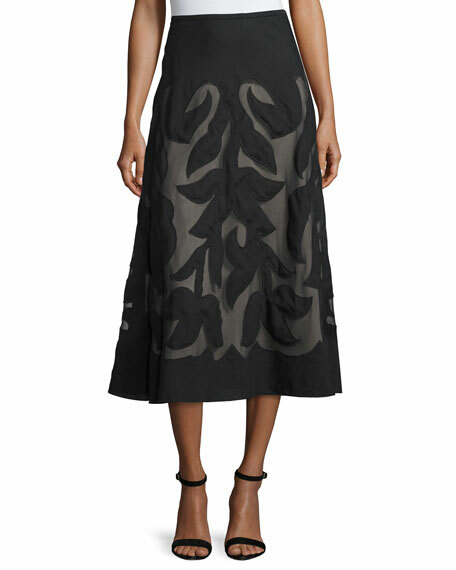 Crafted in signature Spring Weave fabric with floral pattern set over sheer paneling. For in-store inquiries, use sku #1748090.